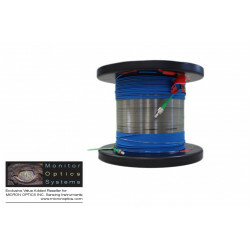 Optimized for outdoor installations on steel structures, the os3150’s stainless steel carrier holds the FBG in tension and protects the fiber during installation. Since there are no epoxies holding the fiber to the carrier, long term stability is ensured by design. 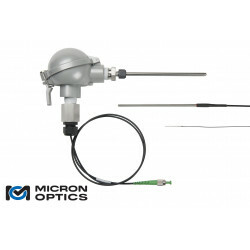 For temperature compensation, the os3150 may be connected in series with an FBG temperature gage like the os4350. 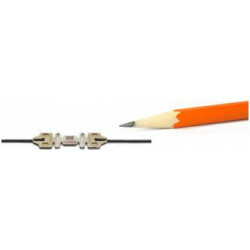 Alternately, the very rugged os3155 strain gage offers a strain measurement approach similar to the os3150, but also includes built-in temperature compensation. 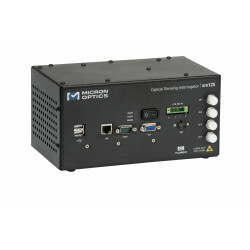 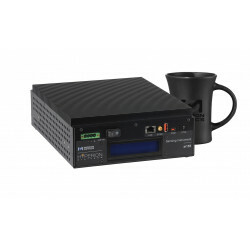 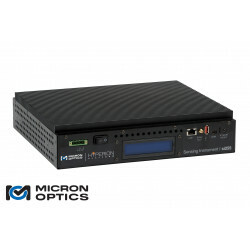 For some applications, combining both os3150s and os3155s is an optimal solution. 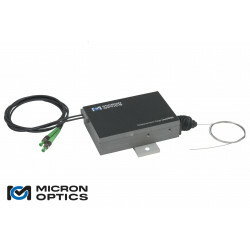 Installation is easy and requires just a few minutes. 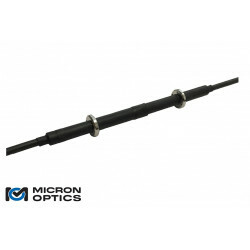 Since the gages are welded in place, they can be used immediately after attachment without waiting for adhesives to cure. 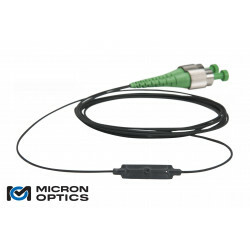 Armored cables lead to and from each gage, making both installation and fiber protection fast and easy. 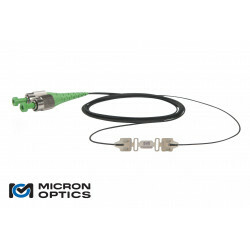 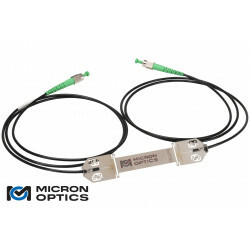 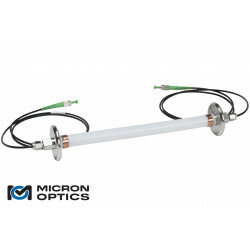 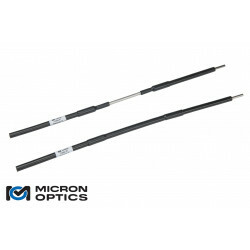 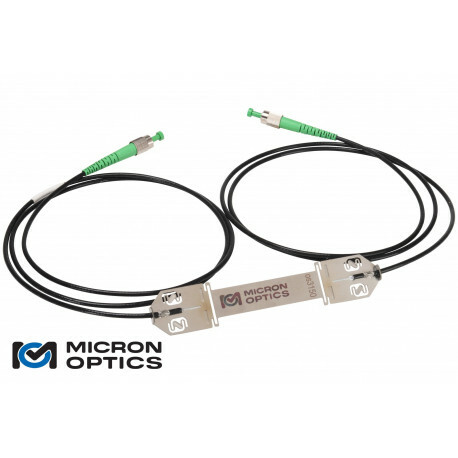 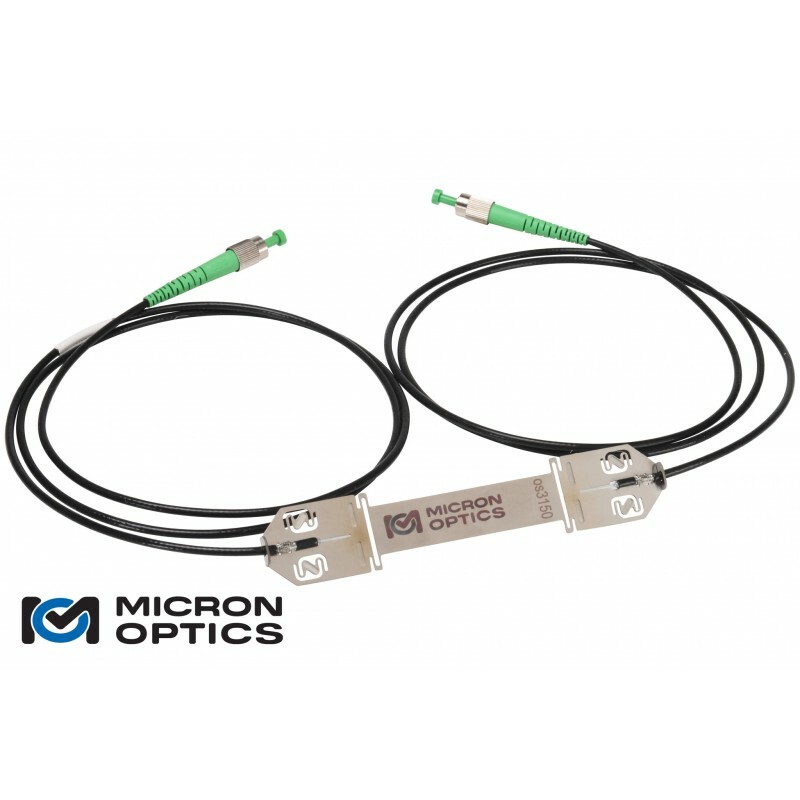 The armored cable is compatible with connector protection fittings (see below) that protect splice-free series connections to strain, temperature, acceleration and other types of optical sensors. 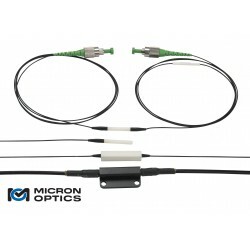 The entire strain gage package is typically covered with a protective material to complete installation for long term protection. 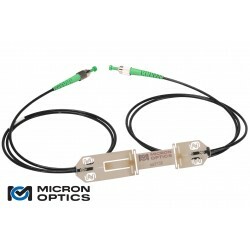 In side by side comparisons with foil strain gages, the os3150 is equally sensitive and accurate, while providing for greater strain range and 100 times more fatigue life. 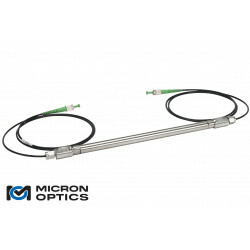 The os3150 strain gage is qualified for use in harsh environments and delivers the many advantages inherent to all FBG based sensors. 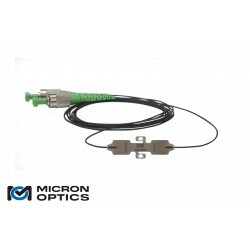 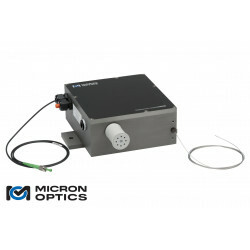 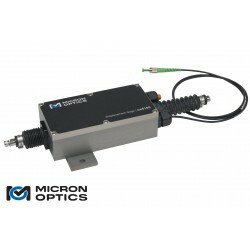 This sensor can be used alone or in series as a part of an FBG sensor array. 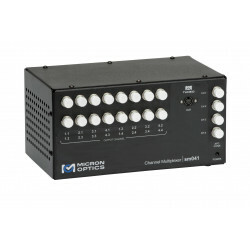 Installation and cabling for such arrays is much less expensive and cumbersome than comparable electronic gage networks. 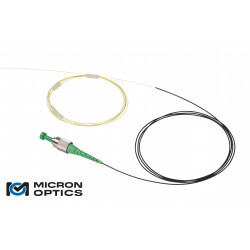 Multiple optical strain gages can be arranged in close proximity at 0, 45 and 90 degrees for strain rosette measurements.